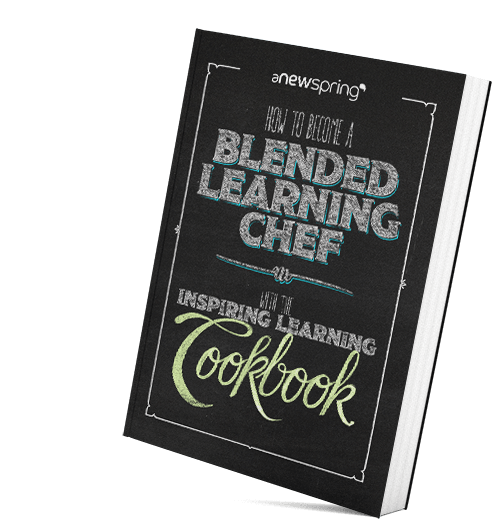 Create your own blended learning recipes with The Inspiring Learning Cookbook! Today there are more opportunities to create inspiring learning journeys than ever before. 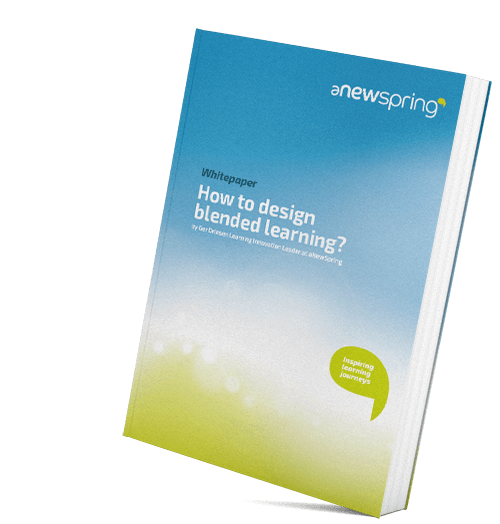 The Inspiring Learning Cookbook will help you design blended learning concepts that outperform your traditional training program. Mix and match the ingredients and create your own inspiring learning recipe! 1. What do you feel like having? 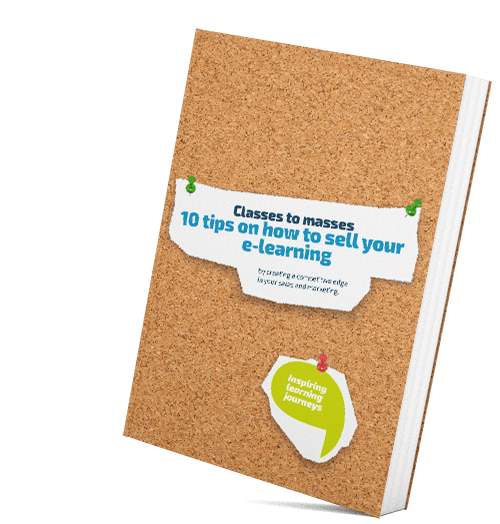 In this chapter you will determine your learning objectives in three steps. You’ll also be looking at assessment methods and how identify the characteristics of your participants. Chapter two is about clarifying the characteristics of learning interventions and how to select appropriate learning methods. How can you divide content into separate modules, that’s what chapter three will cover. Chapter four focuses on learning techniques. 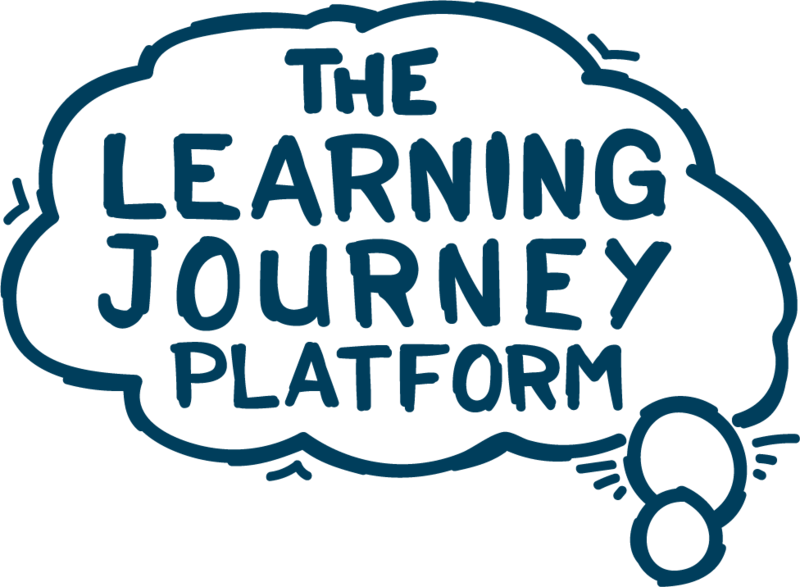 It covers three reinforcing learning techniques that you can apply to make your learning journey even better. Put together a pilot group and test out your training programme. Will you use a communal kick-off for a major learning plan, or do you let learners access the course when they feel like it? It’s all up to you.